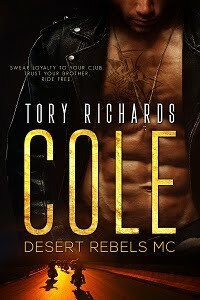 TORY RICHARDS: I had a me day! I had a me day! Today was all about me. No babysitting. No laundry, or anything else that can be called productive work. 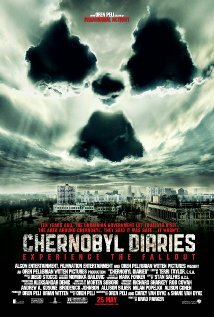 I started out by going to see The Chernobyl Diaries at the Altamonte Mall, they had a 10:20 showing. Good movie! Extreme suspense literally kept me on the edge of my seat, when I wasn't jumping. There were only 4 of us in the theater, me and three men. And this was only the 2nd time I've ever gone to the movies by myself. I'm growing up:) Last week I went for the first time and saw Cabin in the Woods. That was good too. Then I went for a pedicure. I love pedicures and used to get one every three weeks. But an injury to my big toe put me off schedule. I'm not working right now so I gave up having my nails done. But my daughter is treating me to the pedicures every three weeks because I watch Mason in the mornings. And because she knows I love them. Got to be good to the feet. Before returning home I stopped and bought myself some lunch. Dunkin Donuts has good chicken salad. Did you know that it's a crime to go there and NOT get donuts. I brought home a dozen. Sure are! I've decided to make Mondays my me days. Next movie I'm going to see is Snow White and the Huntsman!